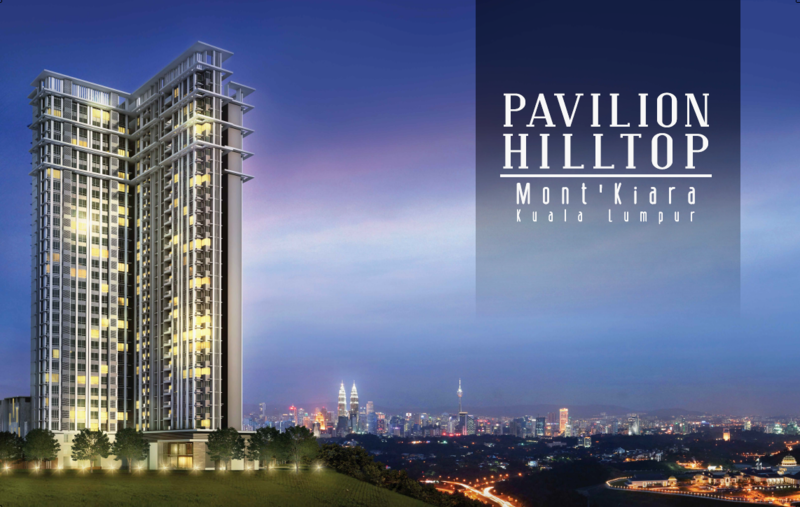 An exclusive high-end residential in the heart of Mont’ Kiara with breathtaking views of KLCC and the National Palace. Yes, its Freehold for your keep forever.. Indeed A World Class cosmopolitan enclave in Kuala Lumpur and one of the highly sought-after locations for PROPERTY INVESTMENT as well as for OWNER OCCUPATION. Mont’Kiara has a wide range of unrivalled amenities and services within the enclave ..
Prestigiously acclaimed and widely recognised as GLOBAL HIGH-RISE TOWNSHIP by the expatriate community. Some international schools nearby include the French International School, Mont’Kiara International School and Garden International School. Mont’Kiara has a wide range of unrivalled facilities and services .. Phase 2 many choice units are still available.. Phase 3 launching soon. 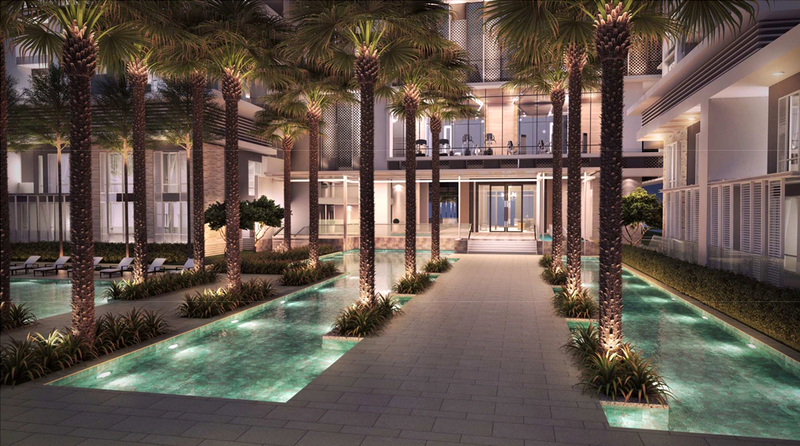 The prices for the 1,496sf 3-bedroom unit starts from S$537,000 or S$359 psf upward ONLY. All prices are subject to changes and availability. 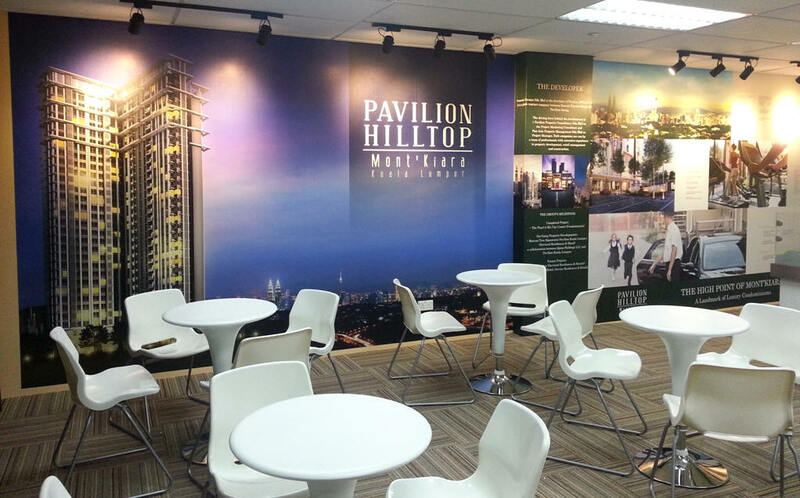 Register below for a comprehensive Pavilion Hilltop Presentation at your convenient location and time.